Our strategic locations ensure that you live in a highly walkable area that offers a variety of services and amenities, and now that summer is in full swing, we want to highlight a few of the best parks in Toronto, which happen to be within walking distance of our two projects; Heartwood The Beach and 90 Niagara. 90 Niagara, located in the Niagara/King West neighbourhood, is now under construction and only six suites remain, ranging from 595 to 1,078 square feet. 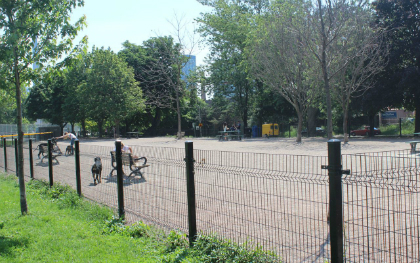 From 90 Niagara, you can walk to Trinity Bellwoods Park in about 10 minutes. 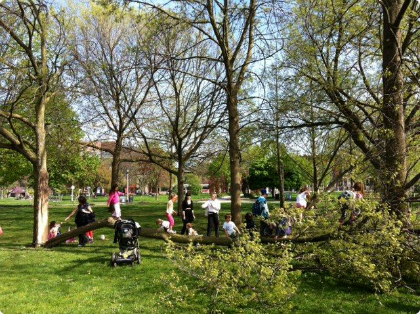 Bellwoods is easily one of Toronto’s favourite meet-up spots during the spring and summer, and features pathways, tennis courts, baseball diamonds, and there is an outdoor movie night coming up on June 22nd. Stanley Park is a little more than five minutes from 90 Niagara by foot and is frequented by many dog owners because of the great off-leash area. Other features of the park include a basketball court, a playground, shuffleboard, and a wading pool. 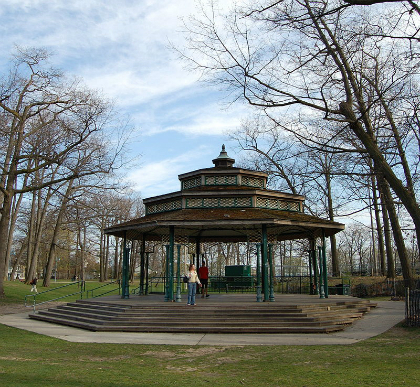 Slightly further, about 15 minutes by foot, is Garrison Common, an historical area of Toronto that features 3.3 acres of green space, mature trees, and a military cemetery. 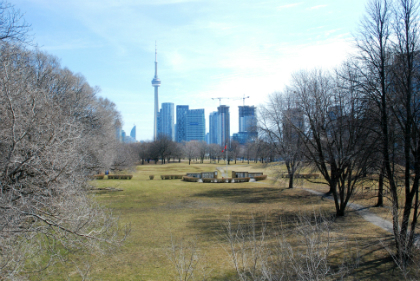 Garrison Common and the Fort York area attract many tourists every year. The 90 Niagara sales office is now closed; to book a personal appointment, please call 416-981-0036. 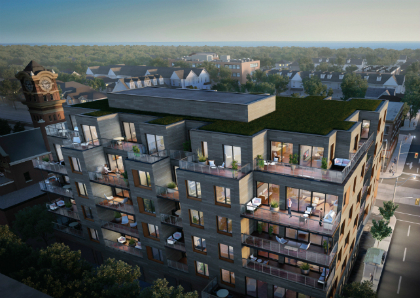 Located at Woodbine and Queen St. East, Heartwood The Beach features 37 large condo residences in total, with available units ranging up to more than 1,500 square feet. At Heartwood The Beach, you will be just 10 minutes walking distance from Toronto’s best beach. 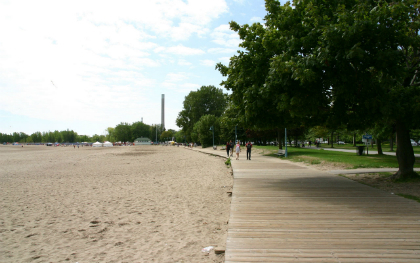 Woodbine Beach is adjacent to Ashbridge’s Bay Park and Woodbine Park, collectively offering skateparks, beach volleyball courts, kilometres of cycling and jogging trails, children’s playgrounds, barbecue and picnic areas, and much more! Dog owners of the east love Kew Gardens, which is only seven minutes from Heartwood The Beach by foot. In addition to an off-leash area, Kew Gardens features 10 outdoor tennis courts, a playground, and many bike trails. Heartwood The Beach is currently in the pre-construction phase. 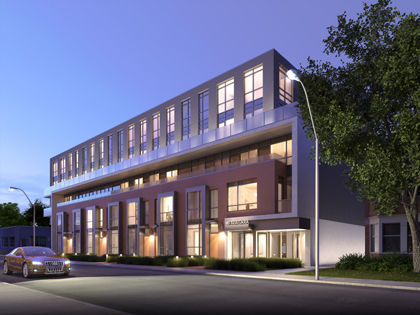 To learn more about the available residences, visit the sales centre at 1919 Queen St. East Monday to Wednesday from 12 pm to 6 pm or on the weekend from 1 pm to 5 pm.